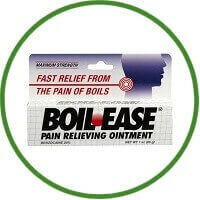 Boil Ease Ointment is the fast boil relief treatment of pain associated with boils. It is clinically proven to give maximum strength. 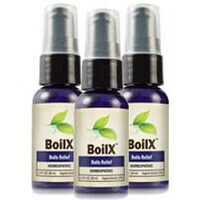 It provides temporary relief of pain caused by boils.